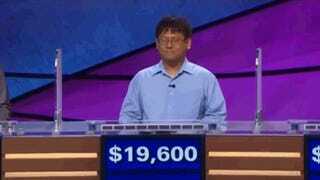 Jeopardy Tackles 2013's Biggest Question: How Do You Pronounce 'GIF'? 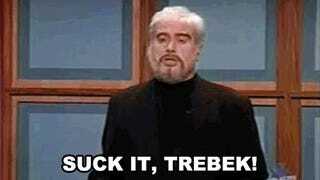 You just had to open up old wounds, didn't you Trebek? God forbid, next you'll be going around asking how "doge" is pronounced.